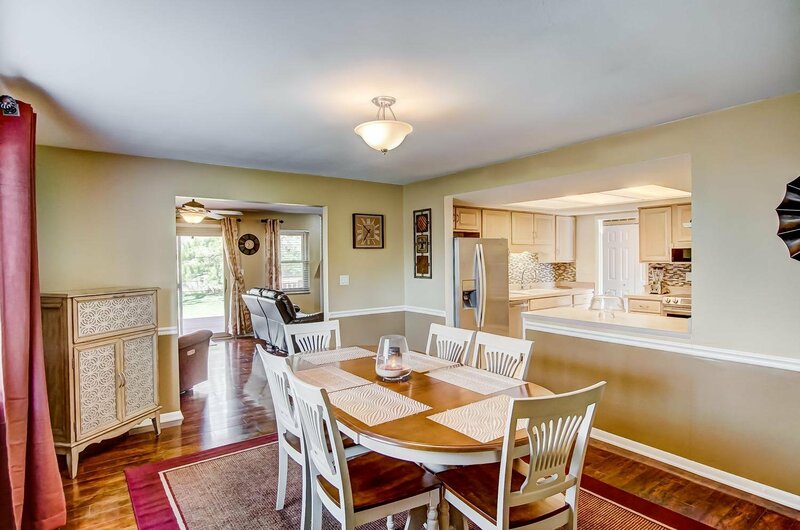 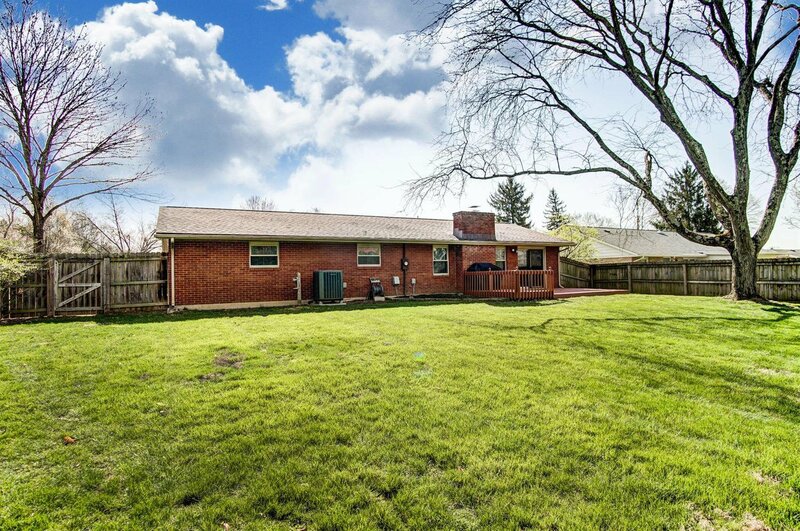 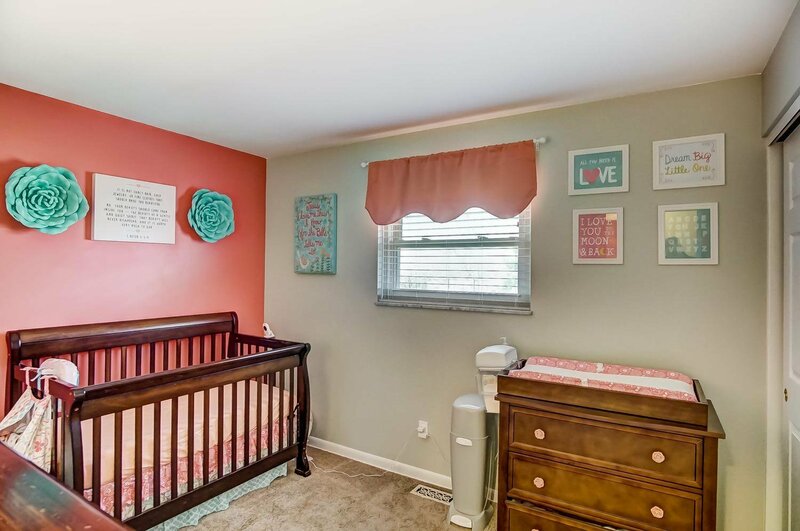 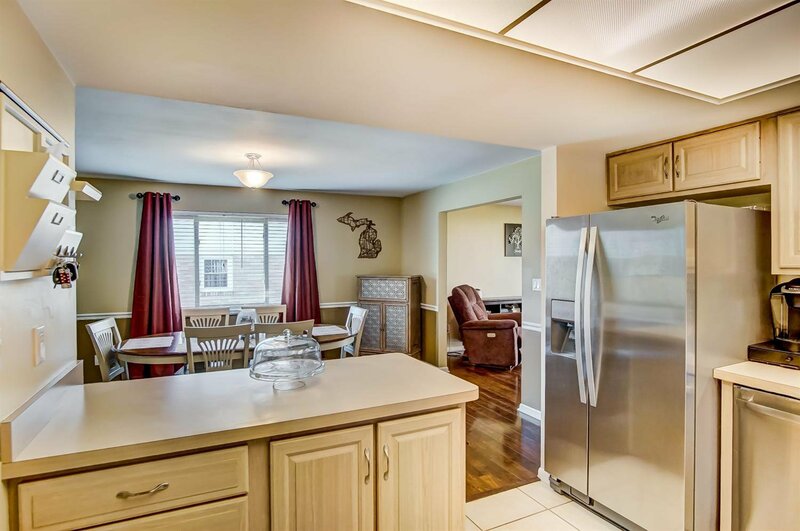 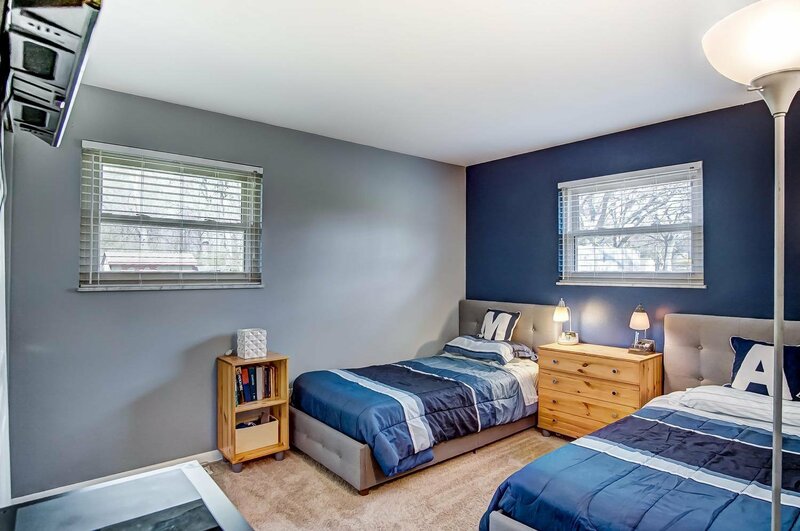 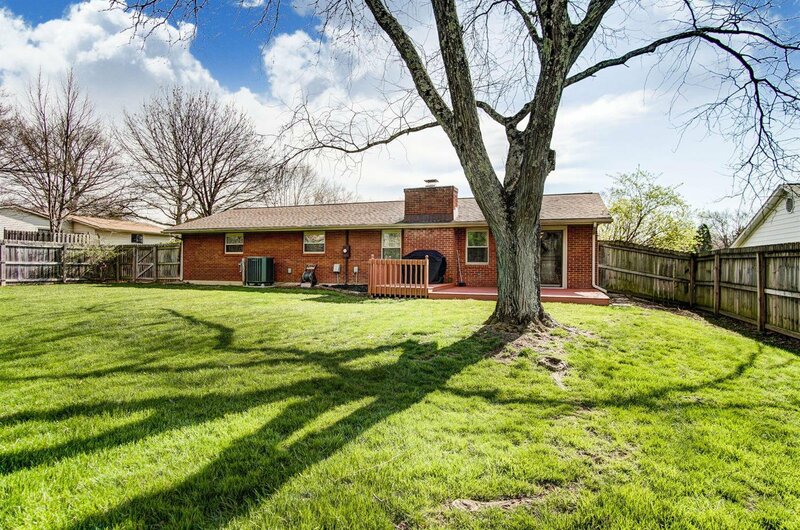 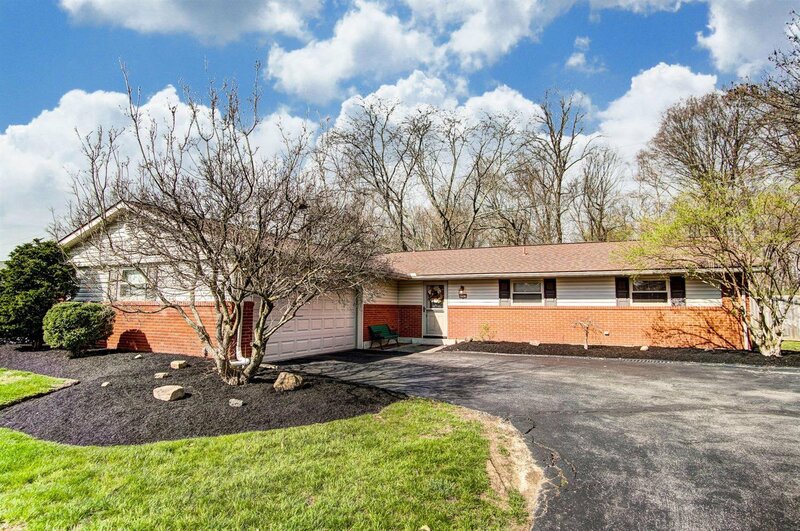 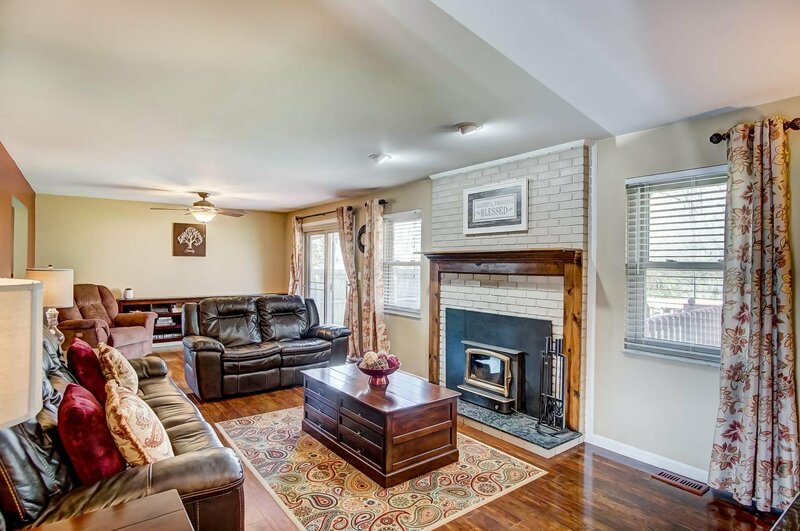 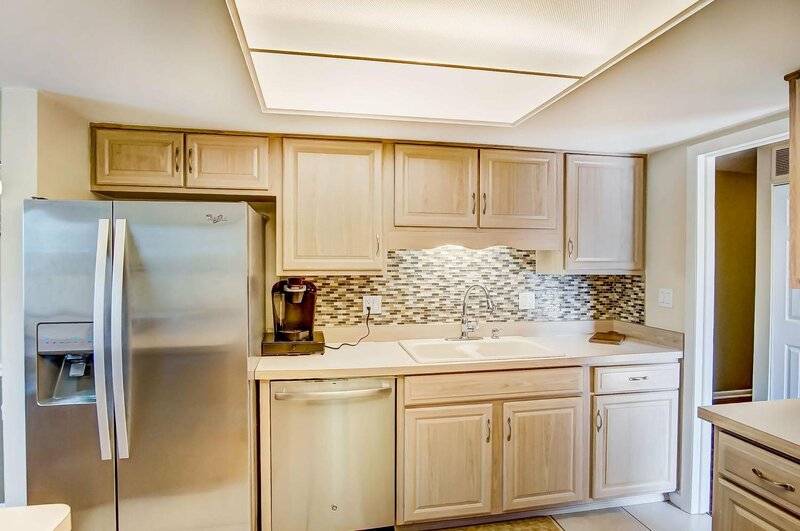 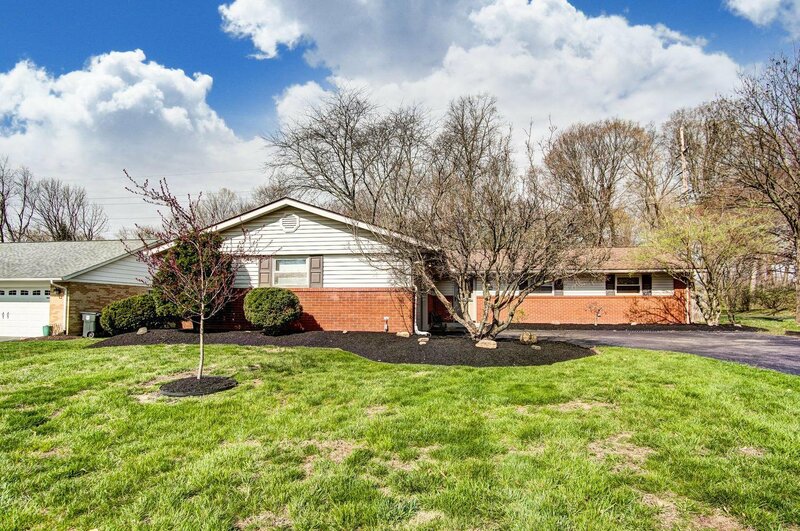 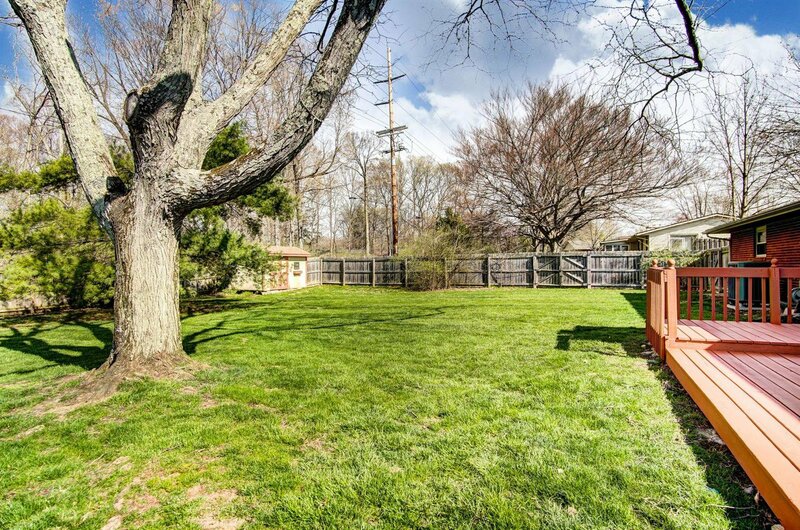 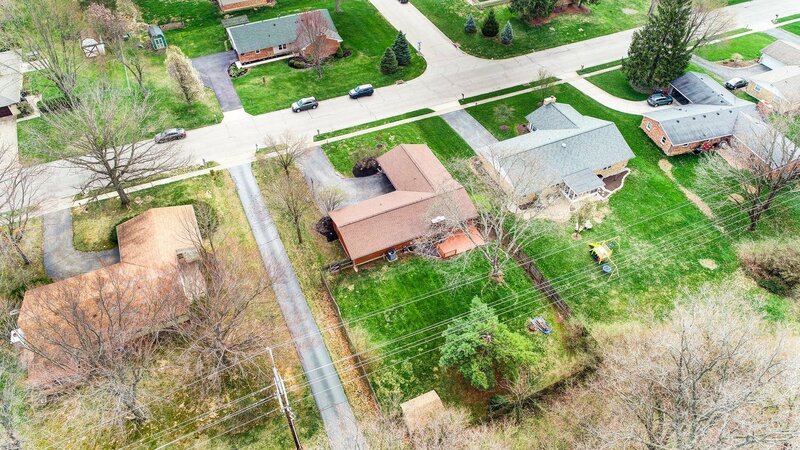 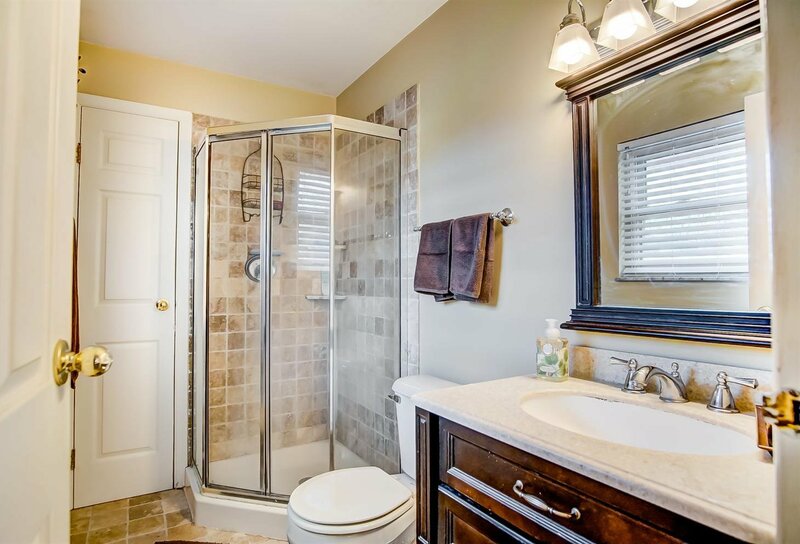 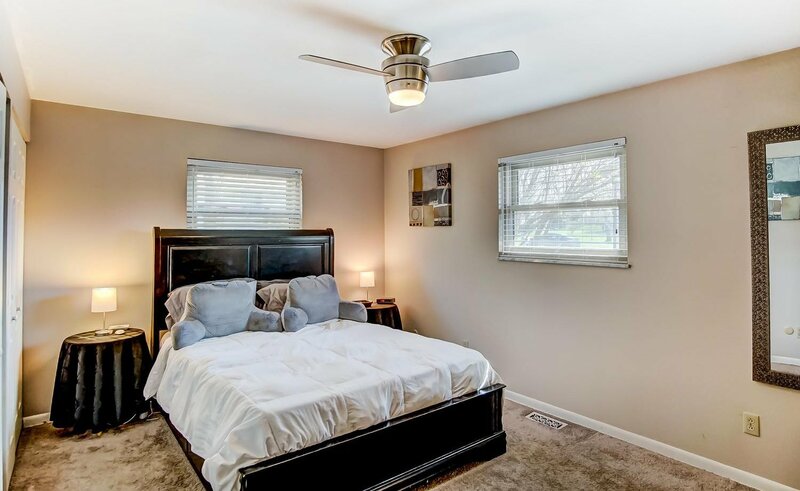 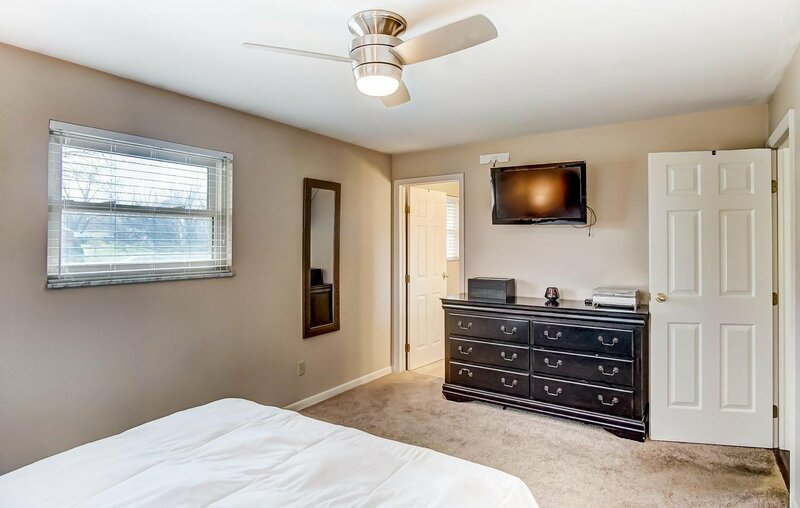 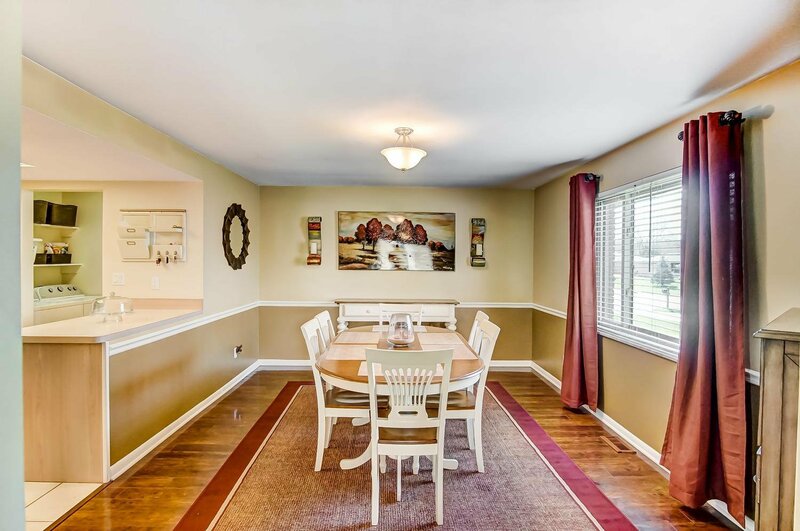 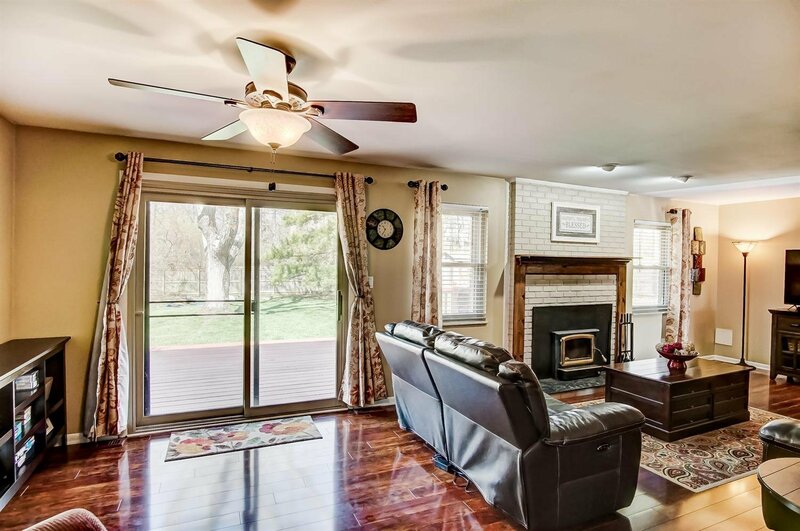 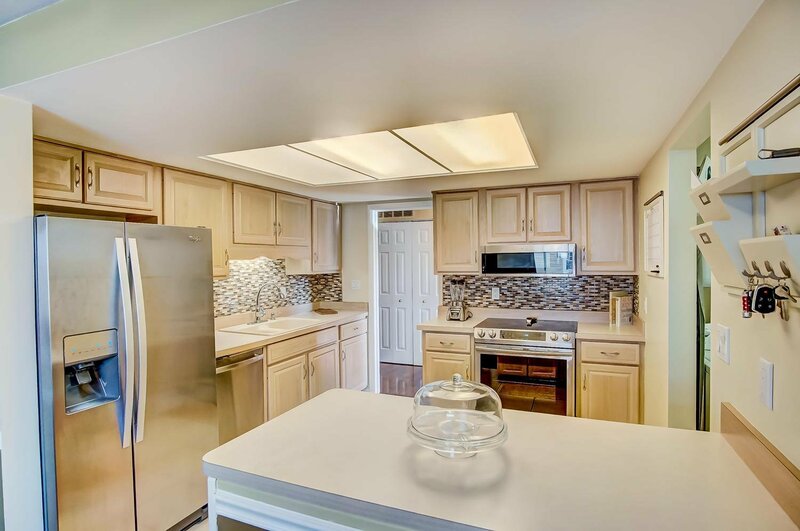 Well cared for ranch w/nearly 1570 SF. 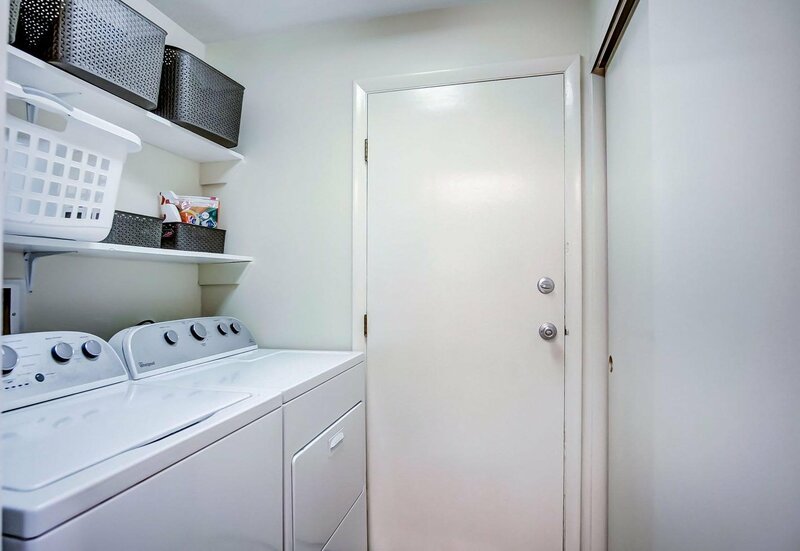 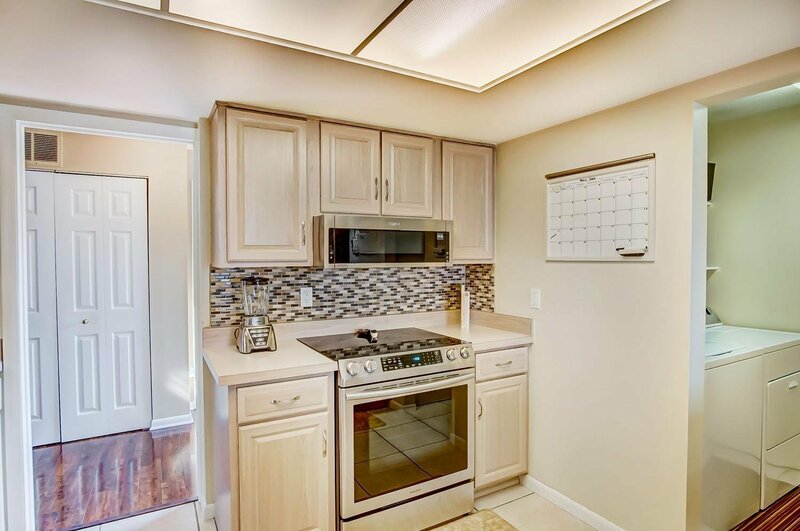 Updates include stainless steel appliances, water heater, & flooring. 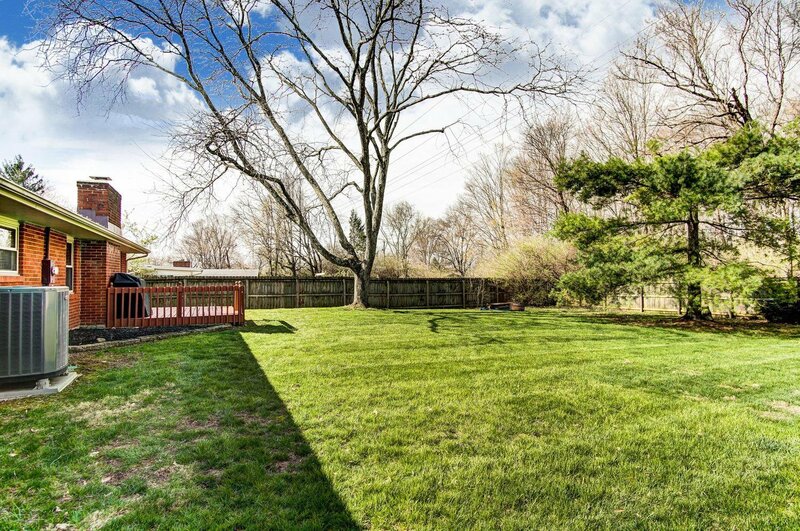 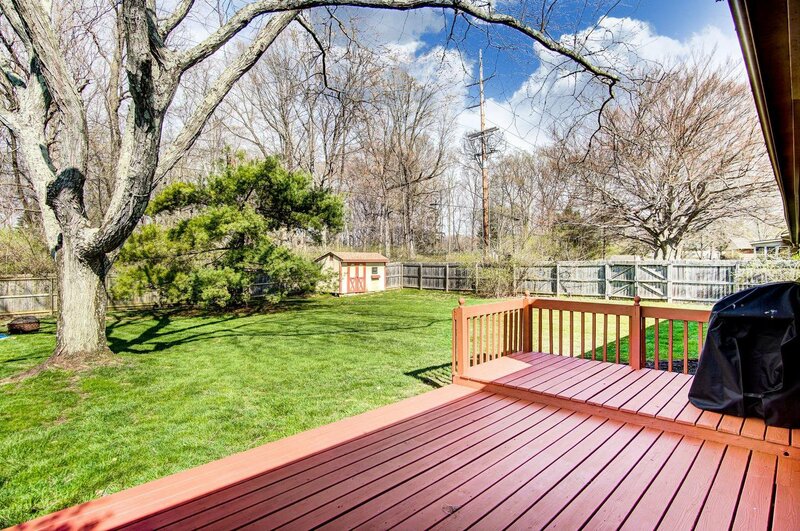 WBFP/buck stove, 2-tiered restained deck & privacy fenced backyard. 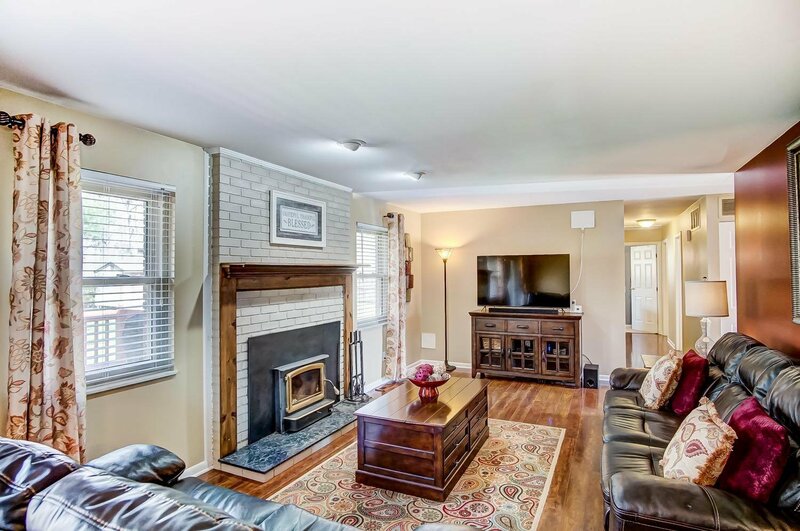 Generous size bdrms, walk-out living rm, & 2 car attached garage. 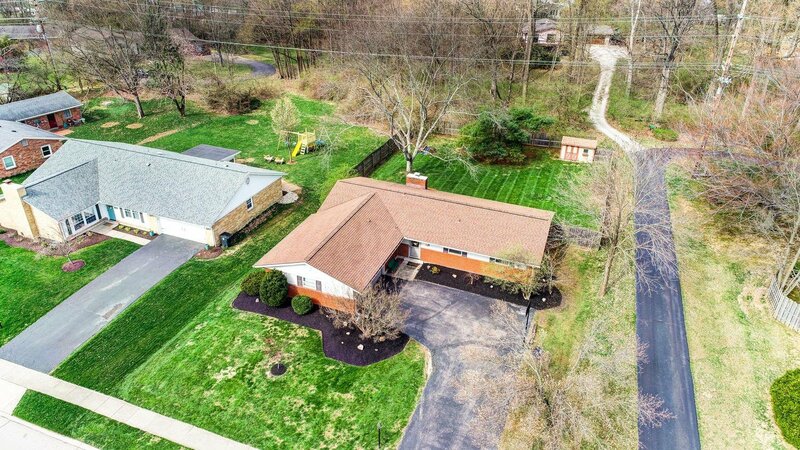 All offers will be reviewed on Sunday 4/14 at 6:30pm but the seller may accept an offer at any time.